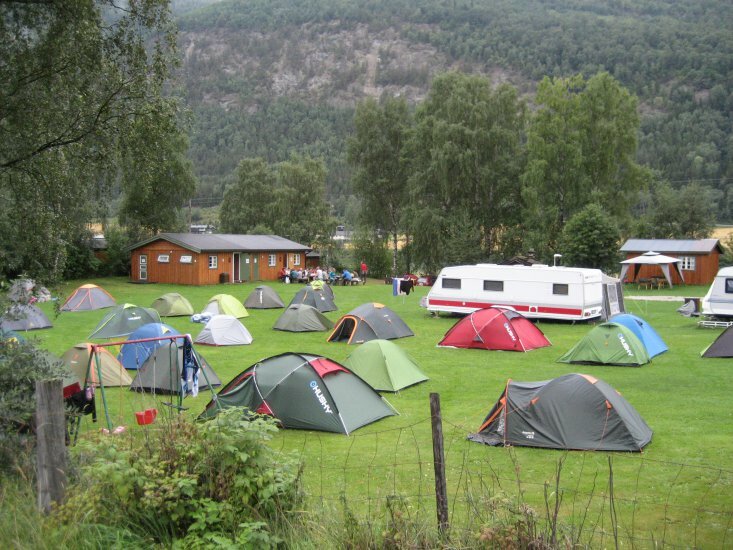 Vangen Camping is situated approximately 4.5 km. south of the town Otta. 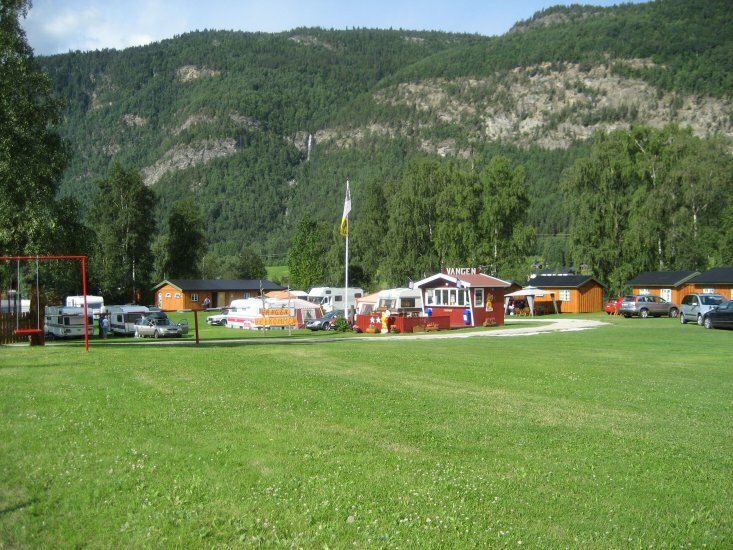 The camping has nice surroundings as it is located by the beautiful river Lågen. Vangen has its own riverside where fishing is free of charge. 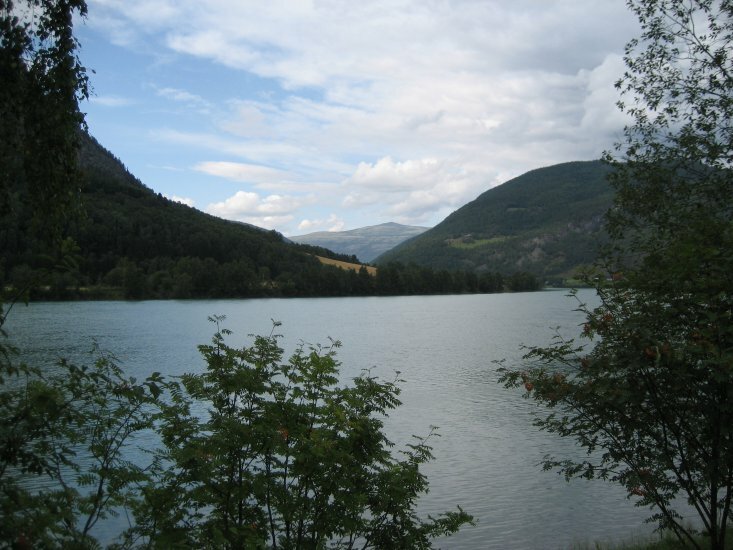 Nearby you will also find the well known nationalparks Rondane and Jotunheimen. 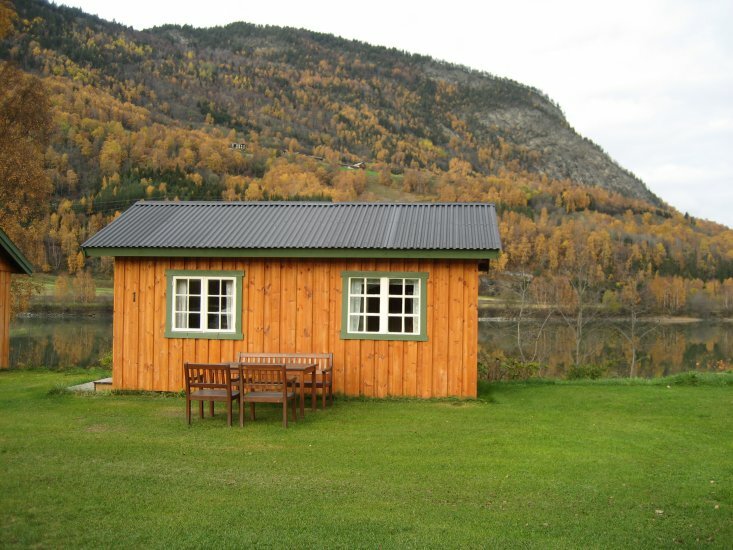 The Camping is in good repair and has been through substantial renovation over the last years.